Look no further than Hercules Bolt when your job demands precision, exact tolerances and consistent, top-quality products. We have the experience and superior service to get the job done right and on time. 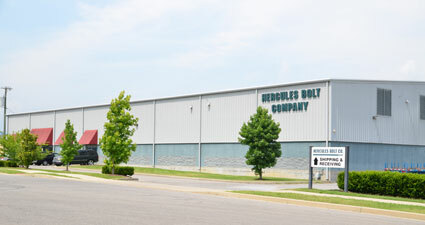 Since 1998, Hercules Bolt has been a leading manufacturer and distributor of heavy fasteners and customized products for fabricators and contractors. We’re proud to be a veteran-owned company.